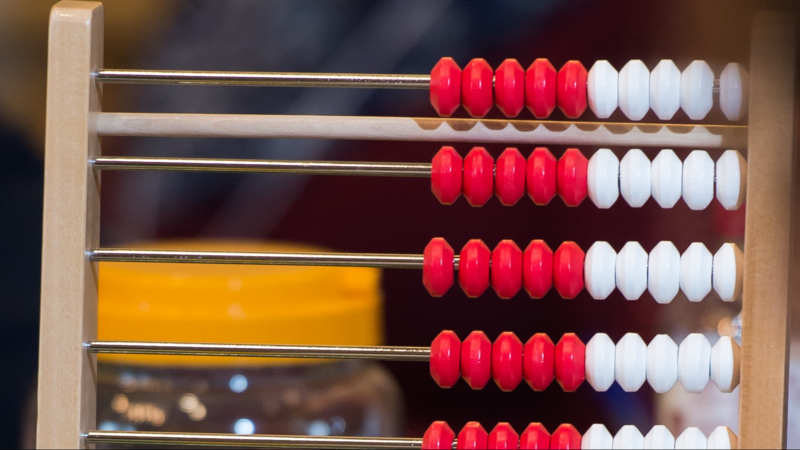 Understanding how and why our number system works is the underpinning of all future mathematical growth and the focus of the Common Core Standards. 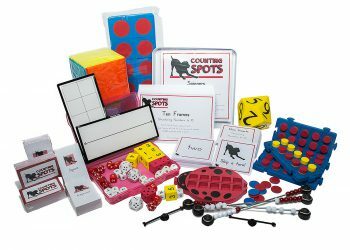 At Counting Spots, we find, design and create the best materials to support teachers in developing numeracy comprehension for their students. 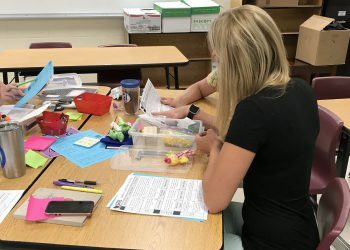 Strong groundwork in number sense, critical thinking, problem solving and computational fluency helps math “Make Sense!” We have a variety of items, including professional books, supplemental materials and kits for small group instruction and independent work stations. Looking for something specific?? Let us know! We’ll either track it down, or make it for you! Your toolbox for teaching number sense. Word problems don’t have to be scary! Visit us at a Conference Presentation or we’ll come directly to you! Coming Soon! For now, visit our store at Teachers Pay Teachers. Every Parent and Teacher needs a toolkit. 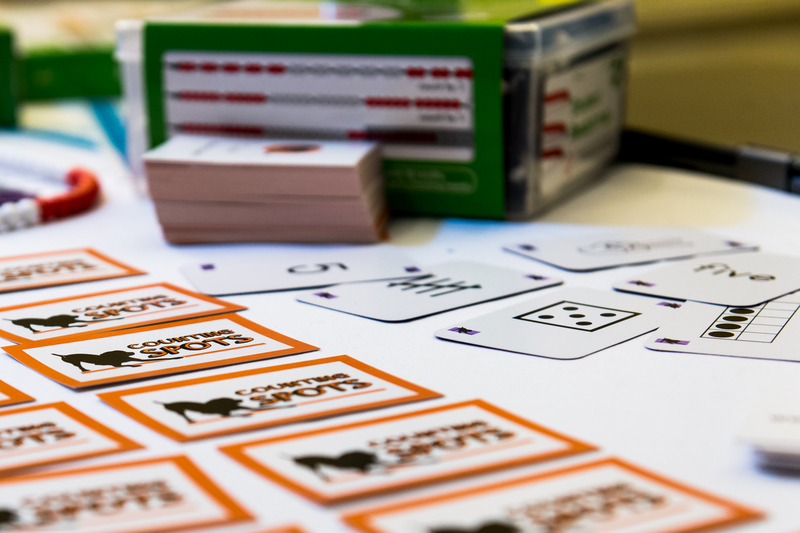 Our kits help you develop a strong cognitive foundation for future algebraic thinking. Early Foundation Kits - Coming Soon! Help your child build a strong cognitive foundation through play. Materials designed to develop the building blocks for our base-ten number system. These materials will help solidify understanding of our base-ten number system. 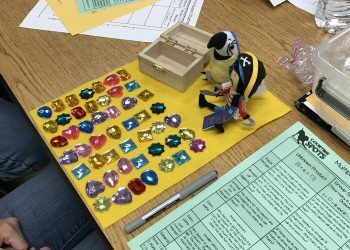 Developing flexible mental strategies for basic computation. Students learn how to apply base-ten strategies to bigger numbers. Number identification, recitation, verbal and visual sequencing is critical for fluency. 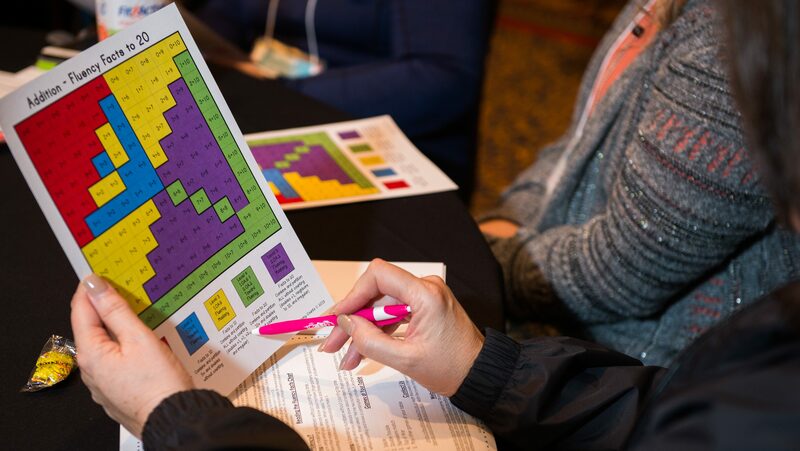 Discover how to organize and design meaningful math stations. Coming next Summer! 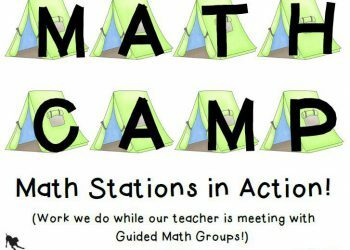 "Guided Math Progressions" and creating mathematicians! Check out these conferences with Counting Spots! Coming Soon! For now visit our store at Teachers Pay Teachers.